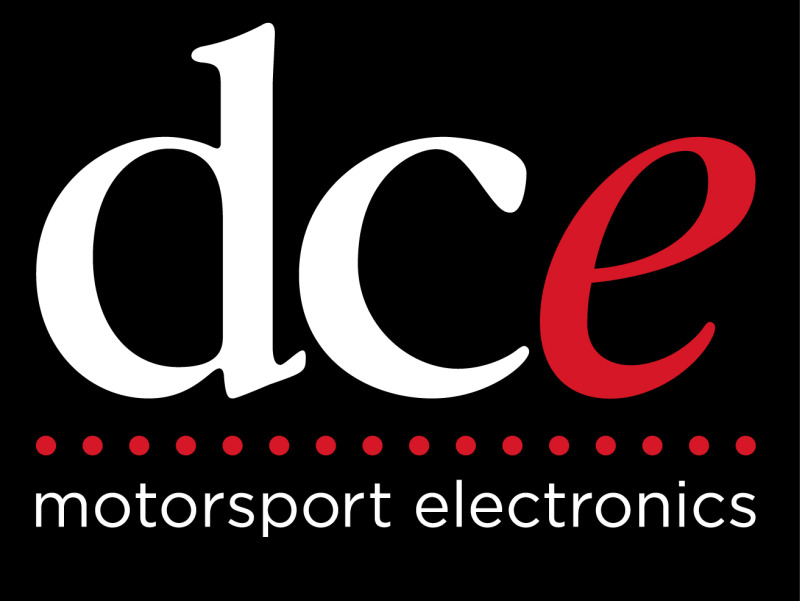 Whether you daily drive a stock STI or rallycross a modified WRX, an efficient cooling system is key to extending the life of your flat-four. 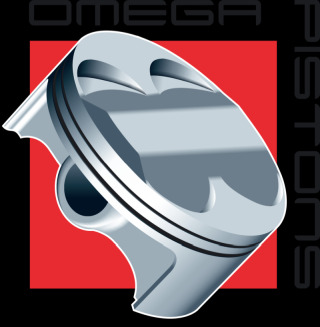 The plastic end tanks of the stock radiator are especially prone to cracking from years of constant variation in temperature. 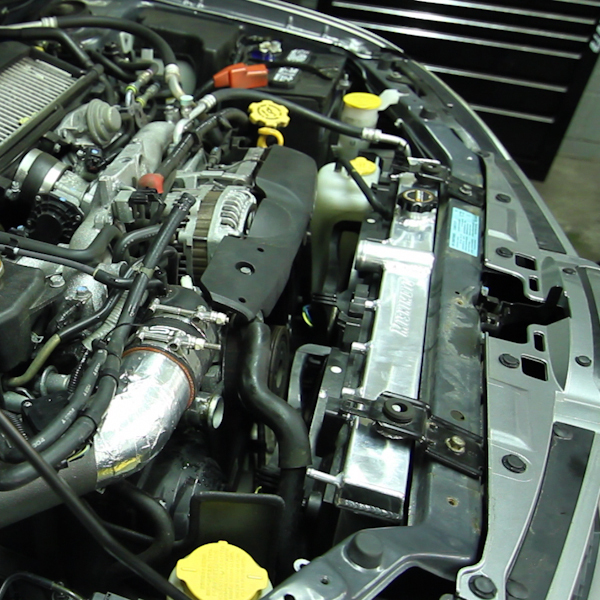 A radiator failure can result in overheating, head gasket failure, and other engine damage that can quickly put an end to a fun day at the track. 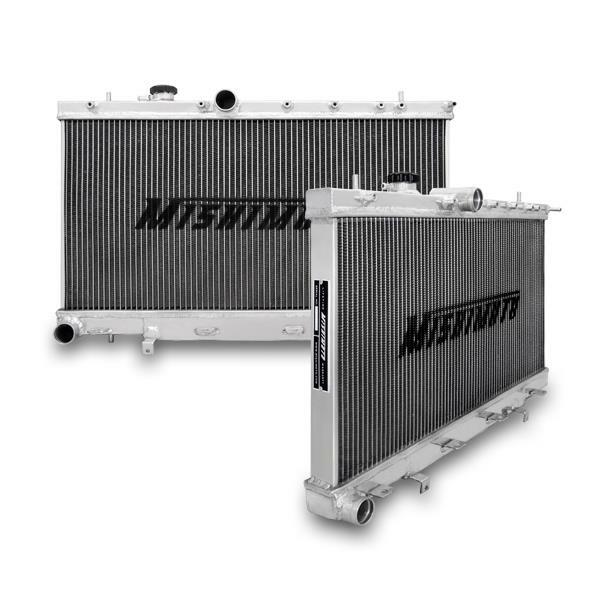 Protect your investment with the Mishimoto performance radiator engineered specifically for the 2001–2007 Subaru WRX/STI. 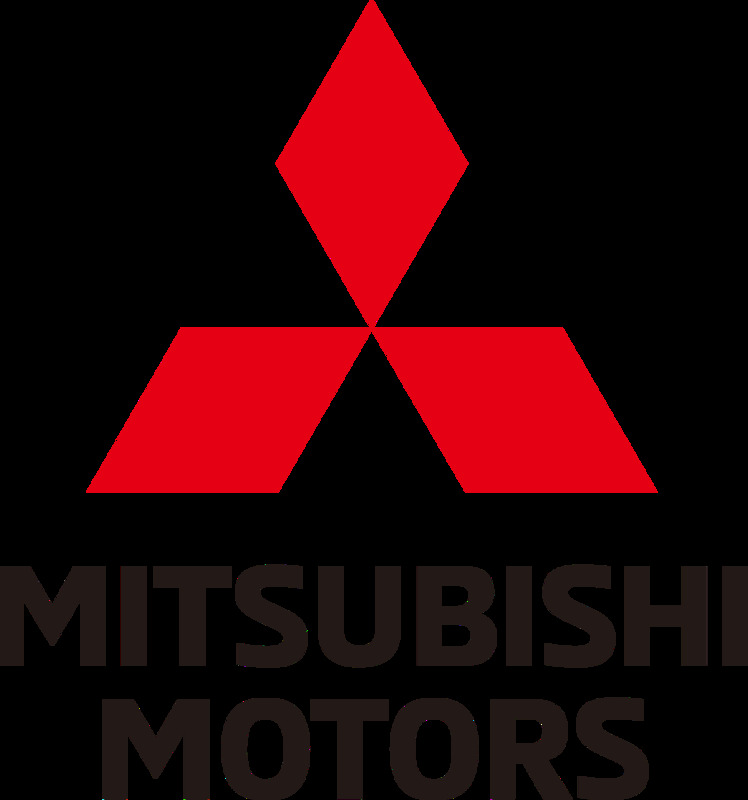 After identifying the radiator in these vehicles as a weak point, our engineers set out to provide an efficient, durable radiator that can take the abuse of competitive driving and provide the reliability you need for daily commuting. 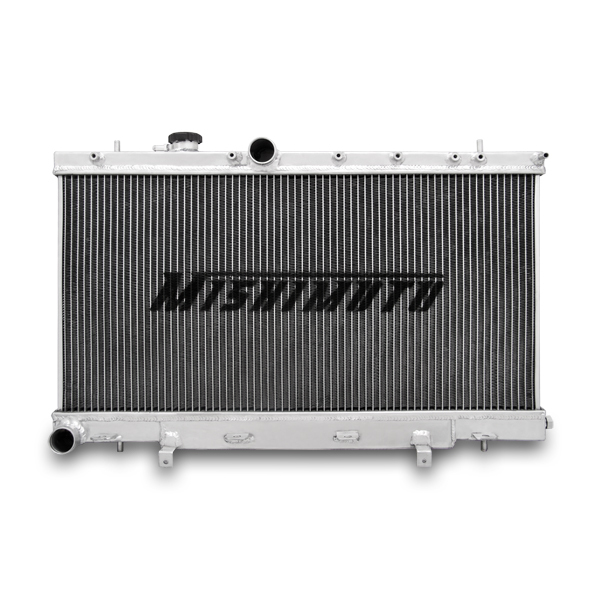 The Mishimoto Subaru radiator features all-aluminium construction, which provides increased heat and pressure tolerance, improved heat dissipation, and improved cooling efficiency. 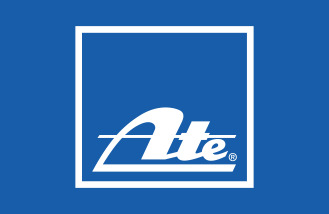 The 100% brazed aluminium core and TIG-welded end tanks provide optimal durability and years of efficient and reliable service. This aluminium radiator is a complete bolt-in unit and replaces the factory radiator without requiring any modification to your Subaru. 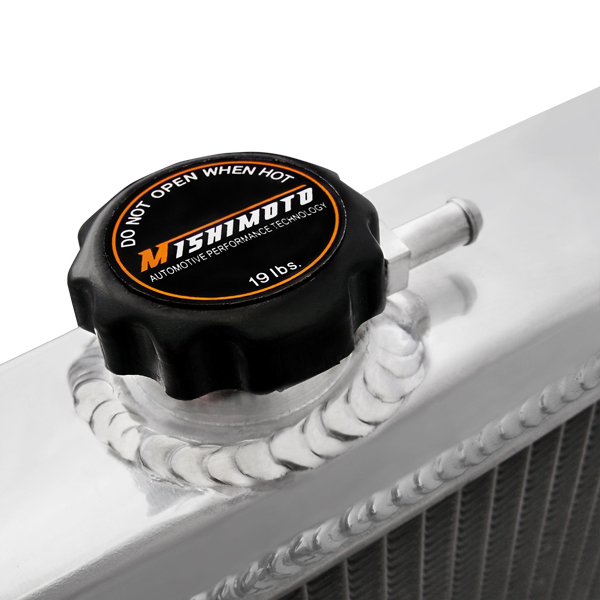 The Mishimoto Subaru Performance aluminium Radiator includes a Mishimoto 1.3 Bar High-Pressure Radiator Cap. This cap effectively raises the boiling point of the coolant, thus providing a higher threshold for safe temperatures and resulting in a more efficient cooling system. 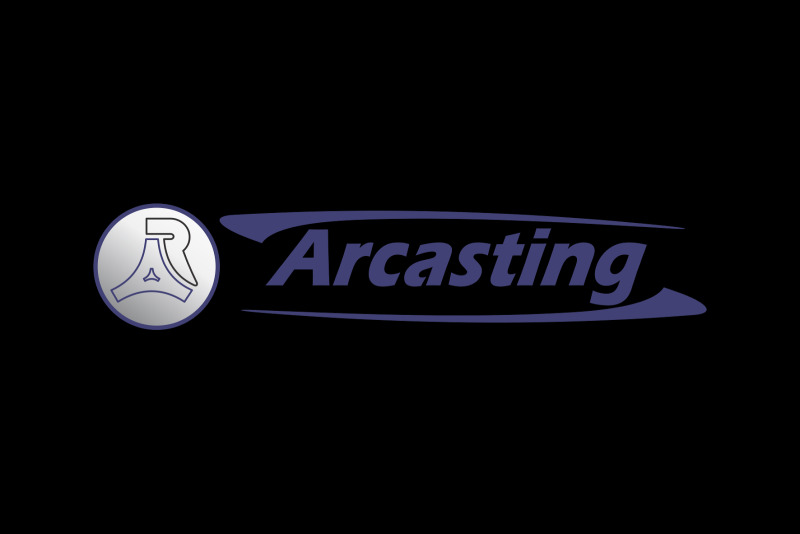 This radiator provides a significant increase in coolant capacity, which allows for aggressive driving while retaining safe coolant temperatures. Keep your Subaru on the street and out of the shop with the Mishimoto Subaru WRX and STI Performance aluminium Radiator. 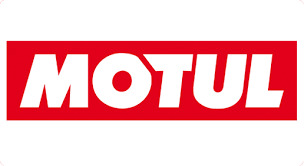 As with all our products, this aluminium radiator includes the Mishimoto Lifetime Warranty.